SEO and digital marketing efforts will make or break the success of a website. While many know that the content of a website should follow a strict SEO and content marketing plan, few consider the SEO qualities needed on the design end of website creation. 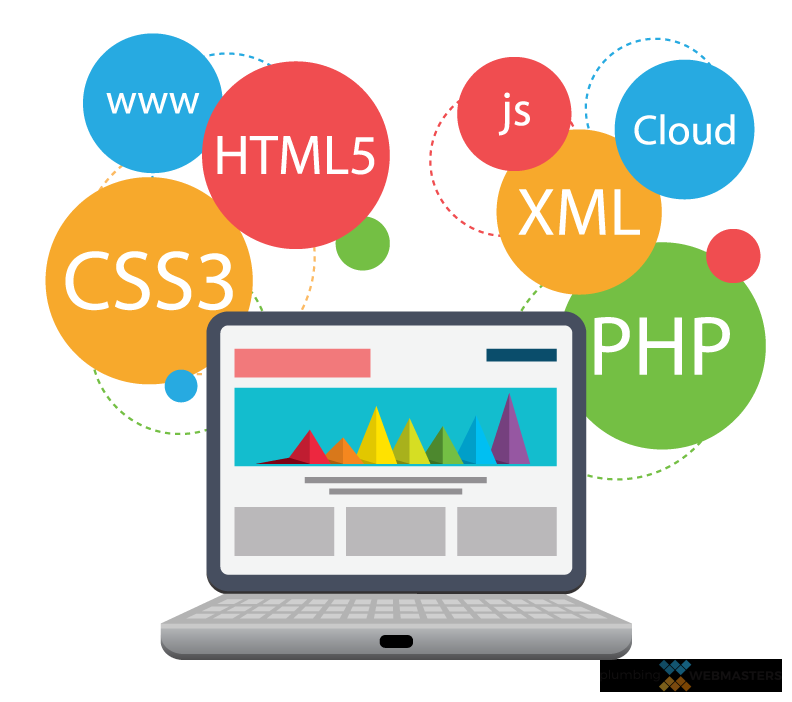 By using HTML and other web design code languages such as CSS, an experienced web designer is able to add behind-the-scenes information that communicates clearly with Google and other search engines. Web Design Code Can Bring Greater Success To Your Plumbing Website. While there is a huge focus on organic content, web design is an essential component to successful SEO for your plumbing website. Even though it is an important aspect, some SEO and internet marketing firms don’t think about how SEO affects web design until the website has already been designed. A lot goes into website design, not only to attract customers with an aesthetically pleasing design but also in how the web design will optimize online. In order to have better optimization online, the proper code needs to be implemented. At Plumbing Webmasters, our designers are skilled in CSS, HTML, and multiple other coding scripts to ensure your website is optimized to its fullest potential. This allows search engines like Google are able to crawl and index your website more accurately for higher rankings in SERPs. Our experts combine the technical components of HTML and other design code usage with a stylish, clean design that mirrors your brand’s personality. Call the Plumbing Webmasters professionals today at (877) 388-9884 for web design code usage that’s designed to get you more traffic and more leads. In today’s digital landscape, there isn’t much information that can’t be obtained through a simple Google search. However, with so many websites, subjects, and content types, Google needs code and content that is easy to crawl and index. Easily indexable websites are typically ranked higher in Google SERPs when they offer clear, accurate information that Google can easily crawl. But correctly used code in your website design can offer so much more. Improved Searchability: Search engines are able to easily crawl and index your site’s information for better SERP results. Enhanced SERP Listings and Links: With correct Schema code, your webpages may be listed on SERPs as a featured snippet. Decreased Load Times: Proper code help cut down on load times, enhancing user experience. Error Prevention: Using code in your website design helps prevent errors in usability and presentation. Enhanced Usability: Code implementation in your website design helps ensure correct formatting, spacing, and linking. Bandwidth Minimization: Using correct design code minimizes your site’s bandwidth use by implementing specialized commands. The Design Code on Your Plumbing Website Can Affect Crawling and Indexing by Search Engines. With web design code implementation by Plumbing Webmasters, you can rest assured that your plumbing website is functioning at its best at all times. Call us today at (877) 388-9884 for web design code implementation and improve the style and functionality of your plumbing site. 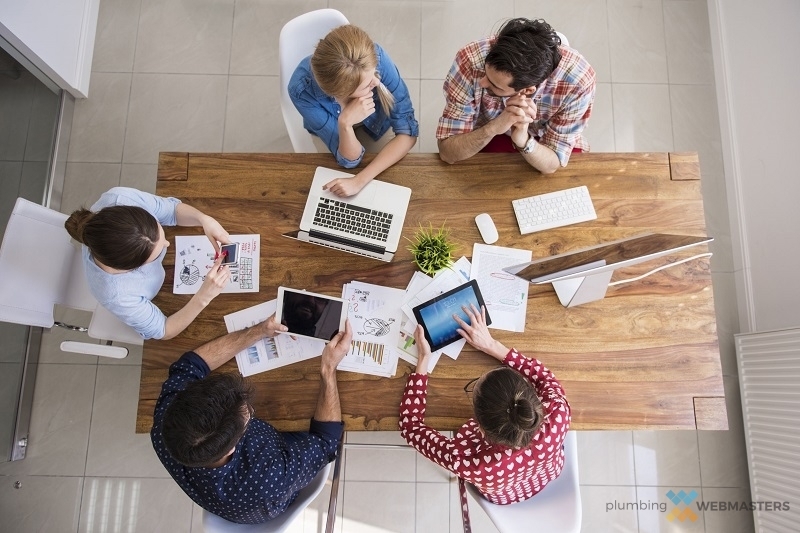 The Plumbing Webmasters Team Provides Web Design Code to Improve Your Plumbing Company’s SEO Strategy. Website design code is fundamental to great success in SEO, but something that is often overlooked. In order to have a leg up on the competition and get higher rankings in local searches, the Plumbing Webmasters team is here to provide web design code implementation for your plumbing website as a part of our comprehensive web design services. With exceptional design code implementation, we are able to make it easier for search engines to crawl your website and index your pages, leading to higher rankings and more plumbing leads. 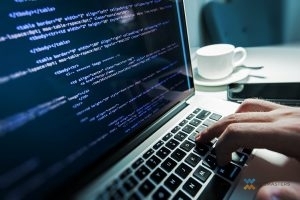 We focus on SEO code techniques that will increase your traffic, improve online visibility, and give your site an advantage over your competition. Learn how proper design code can boost your plumbing site’s visibility, usability, and searchability by calling the experts at Plumbing Webmasters today at (877) 388-9884. We can ensure your site’s design code is optimized and accurate for better results and a higher ROI. Updated on March 20, 2019 at 7:50 pm by Plumbing Webmasters.